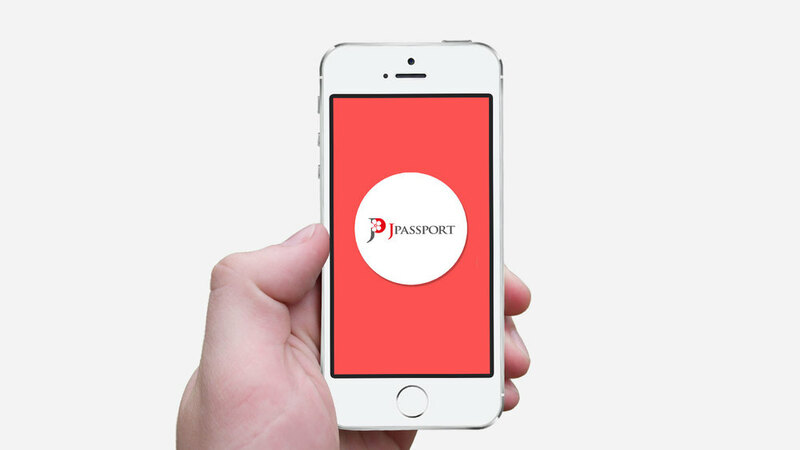 Welcome to the future of mobile marketing. We are a company based in Singapore, specialising in helping retail outlet with their marketing needs. REGINAA provides the concept of retail shopping using mobile devices and technology. 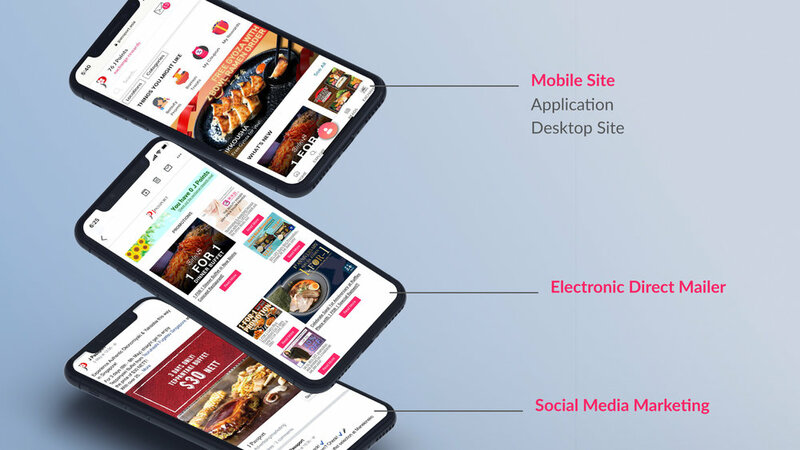 Developed and designed in Japan, REGINAA's Mobile Marketing (CRM) is focused on the valuable mechanisms of consumer shopping behavioral studies and brings to businesses a platform that connects smartphone users and their shopping needs. The business domains of REGINAA: Mobile O2O Membership Program / Campaign • Customer Membership Management (CRM) • Loyalty Card (Mobile Point / Coupon Integration) • Retail Store Mobile Apps Creative • REGINAA's Own Media Planning and Management. 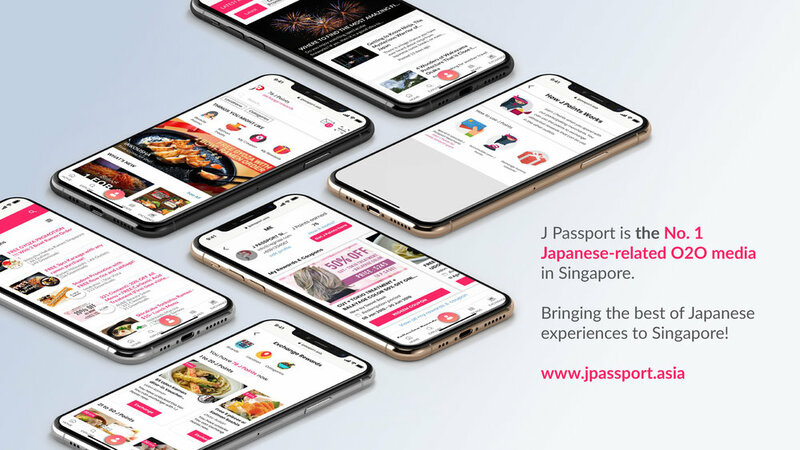 REGINAA's own media, J Passport (www.passp.asia), is currently used by more than 30 Japanese brands, reaching thousands of users in Singapore. Copyright © 2015 Reginaa Pte. Ltd.